The Blazer is a hardworking everyday wear glove, with clean lines and essential construction that give it a timeless style. The Rubbertec palm adds durability, the gauntlet length cuff gives you extended and protection, and the DWR treated poly shell fights off moisture. 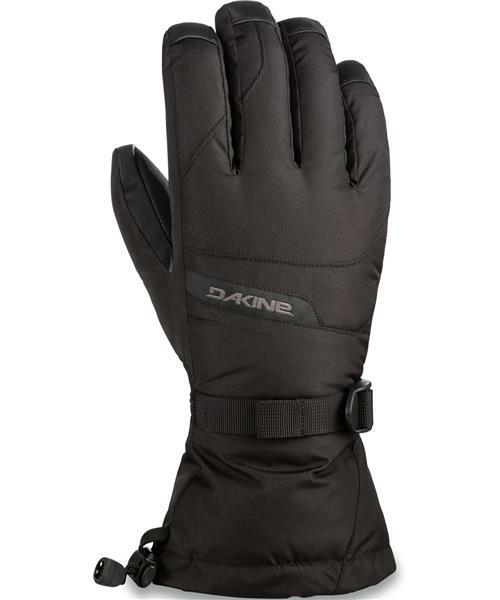 When you're not sure what conditions will be on the mountain, this is a great middle-of-the-road glove to have in your bag.